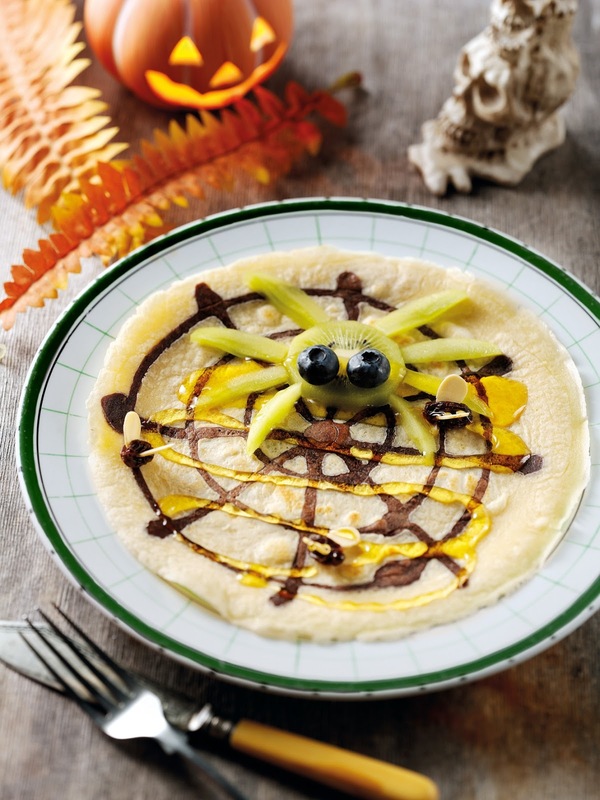 Spider’s Web Pancakes: Creep Crawly Halloween Breakfast. How cool are these spiders web pancakes? These creepy crawly pancakes are perfect for breakfast or dessert. And they’re good for you too. 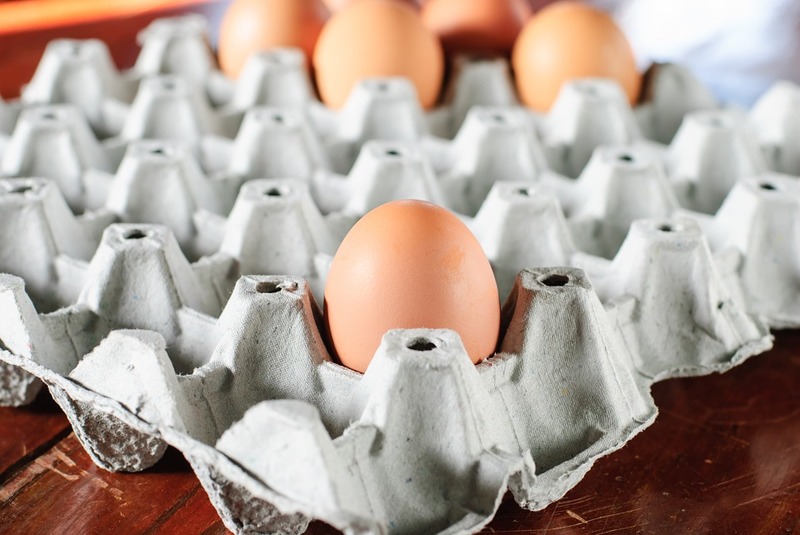 Put the flour, salt, eggs and milk in a mixing bowl and whisk together to make a smooth batter. Pour about one-quarter of this batter into a separate bowl and beat in the cocoa powder to make chocolate batter. Put the chocolate batter into a squeezy bottle (you could use a rinsed-out washing up bottle for this). Heat a non-stick frying pan and add a few drops of vegetable oil. Remove from the heat. Using the squeezy bottle, carefully pour in concentric circles of chocolate batter, then ‘draw’ a few lines from the middle of the pan to the outside, so that you are making a spider’s web pattern. Heat gently until just set. Ladle plain batter over the surface of the ‘web’. Cook gently until the batter sets on the surface, then flip the pancake over to cook the other side. Make 4 pancakes like this, keeping them in a warm place as you make them. 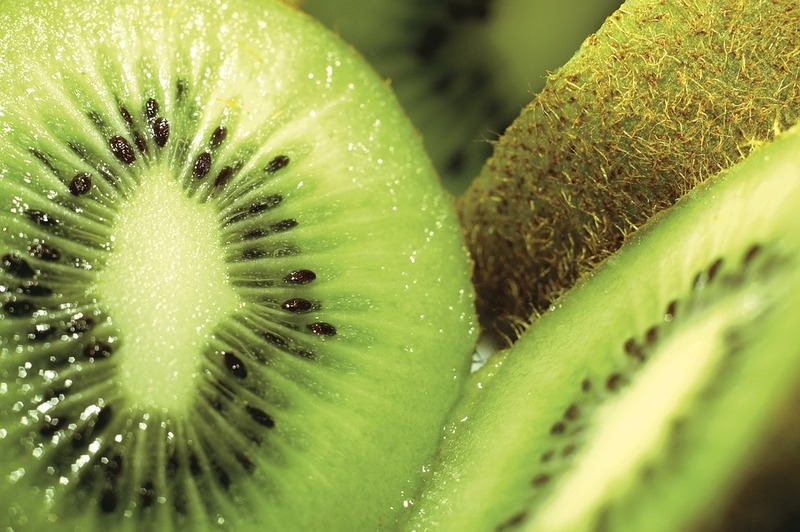 To make the ‘spiders’, cut slices of kiwi fruit for the bodies, with thin pieces for the legs. Place on the pancakes as you make them, then position the blueberries on top for the eyes. Make ‘flies’ out of raisins, with flaked almonds for the wings. Serve, drizzled with Lyle’s Golden Syrup. This recipe is made using Lyle’s Golden Syrup, for more delicious recipes visit Lyles Golden Syrup. What do you think of these Spider’s Web Pancakes? Fancy making them for Halloween breakfast? Tarantula Eggs With Venom Dip. Pumpkin Streusel Muffins: Trick Or Treat. "Welsh Lamb and Pumpkin Pie…"